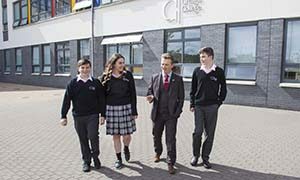 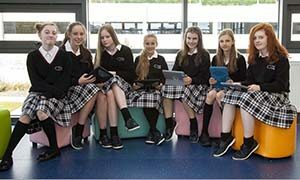 Transition Year in Creagh College is an optional year full of opportunities and unique learning experiences which offers students space to mature and develop through a broad range of learning experiences both inside and outside the classroom. 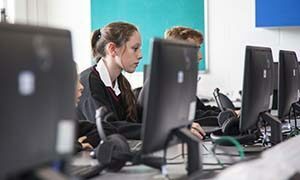 It allow the student to grow into a more independent and autonomous learner ready to face the demands of Senior Cycle. 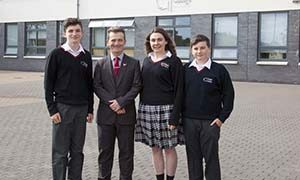 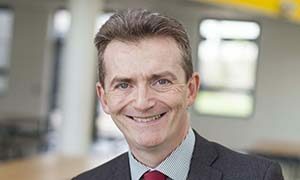 Transition Year hasn’t a set syllabus and our Transition Year is unique to our school. 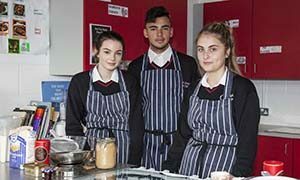 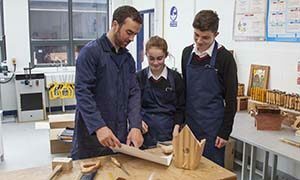 This allows us to deliver a programme which encourages variety in teaching and learning, educates for maturity, promotes self-directed learning and allows for education through the experience of adult and working life. 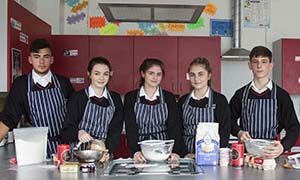 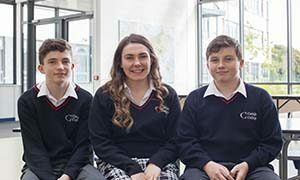 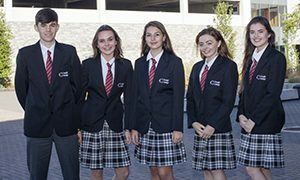 Our Transition Year maintains a solid academic base through continued emphasis on the core subjects while also offering the opportunity for students to develop their experience of education through exploring their creative, physical and problem solving skills. 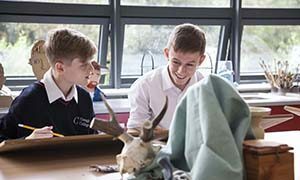 It is learning led rather than exam driven and learning also takes place outside the classroom in the form of field trips, charity work, workshops, school trips and work experience. 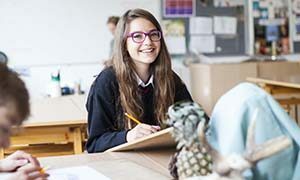 Students are encouraged and supported to uncover their individual talents skills and abilities. 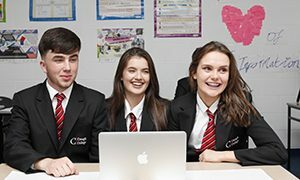 The curriculum is varied and is regularly reviewed by both teachers and students. 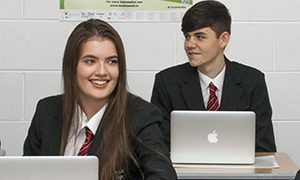 This allows the curriculum to grow and change year on year to meet the growing needs of students entering senior cycle and adult life.